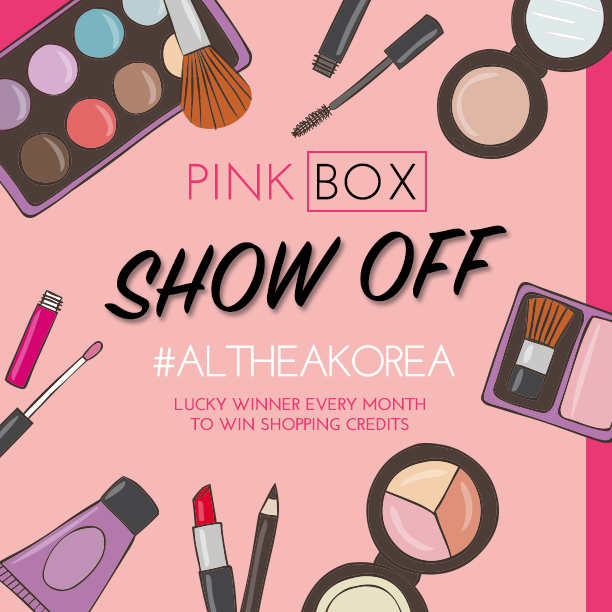 We had so much fun going through all of you haul pictures on #altheakorea and we have selected the lucky winners for October! 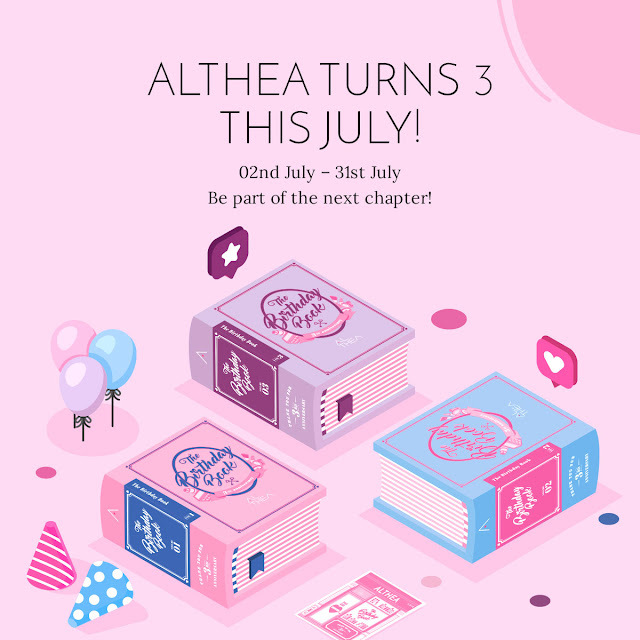 Not just that, because there were so many lovely pictures posted up during our birthday celebration period, Santa Althea decided to pick 10 extra fans who shared their love to win the Althea Pink Box Show Off, Birthday Edition.We made a cute video compilation of the pictures and posted it up on our Facebook channels yesterday. Did you see it? Congratulations to the winners! 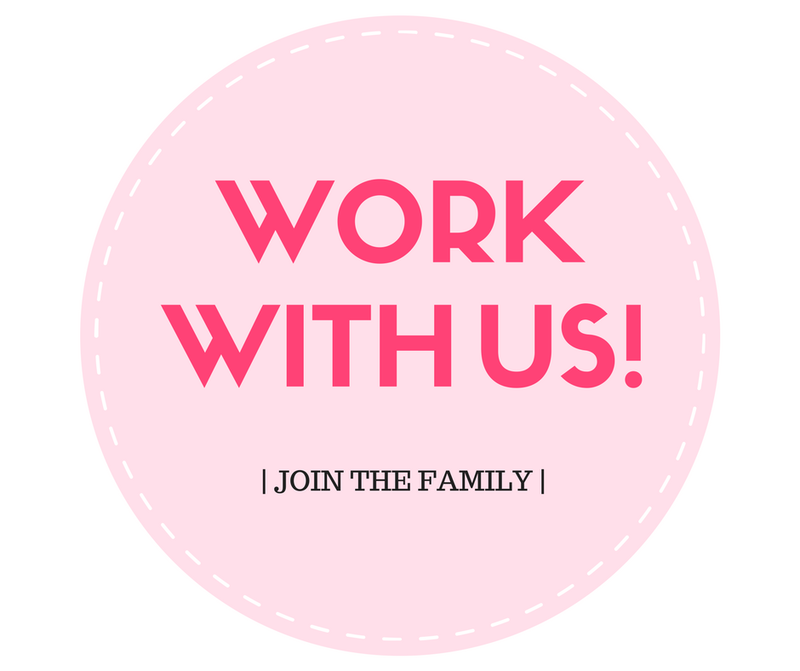 We have contacted you through Instagram and the crediting will be done within this week (31 Oct - 4 Nov). Remember that your credits will expire within 30 days from update date so make sure to use it before it's gone forever. 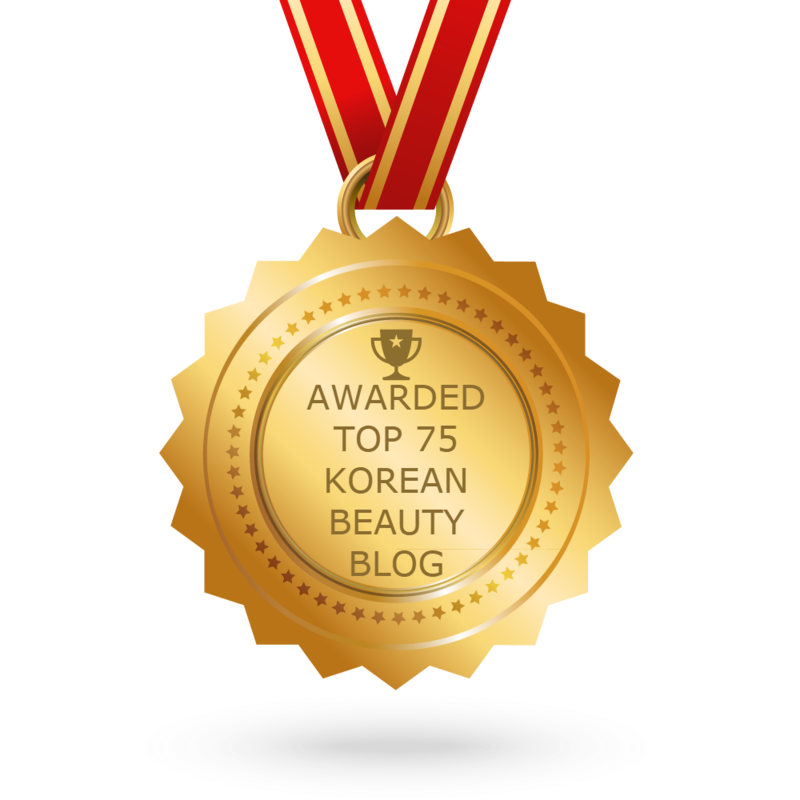 You can check your account to see the details by clicking on My Account > My Reward. is this a monthly contest? where to post?